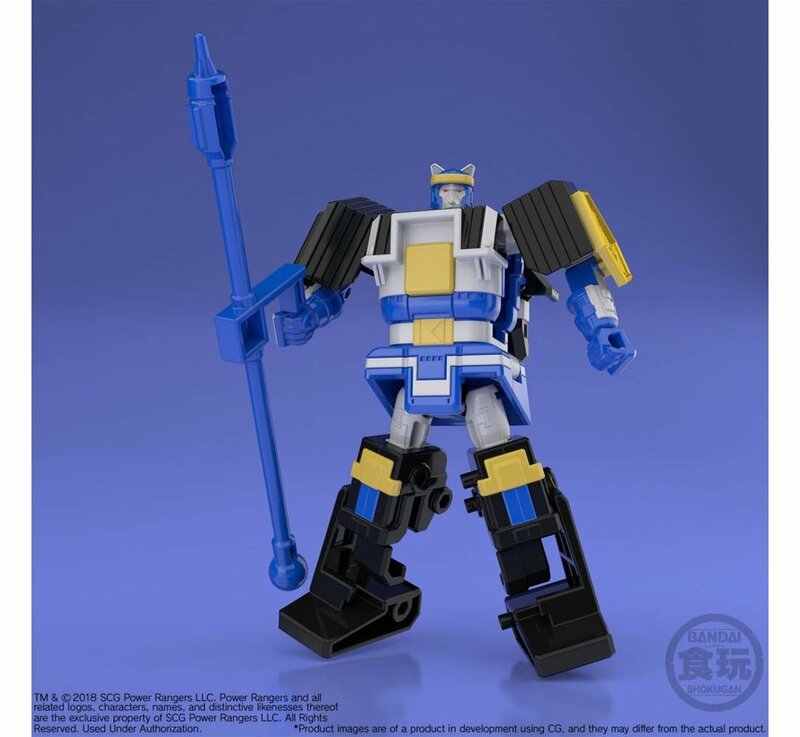 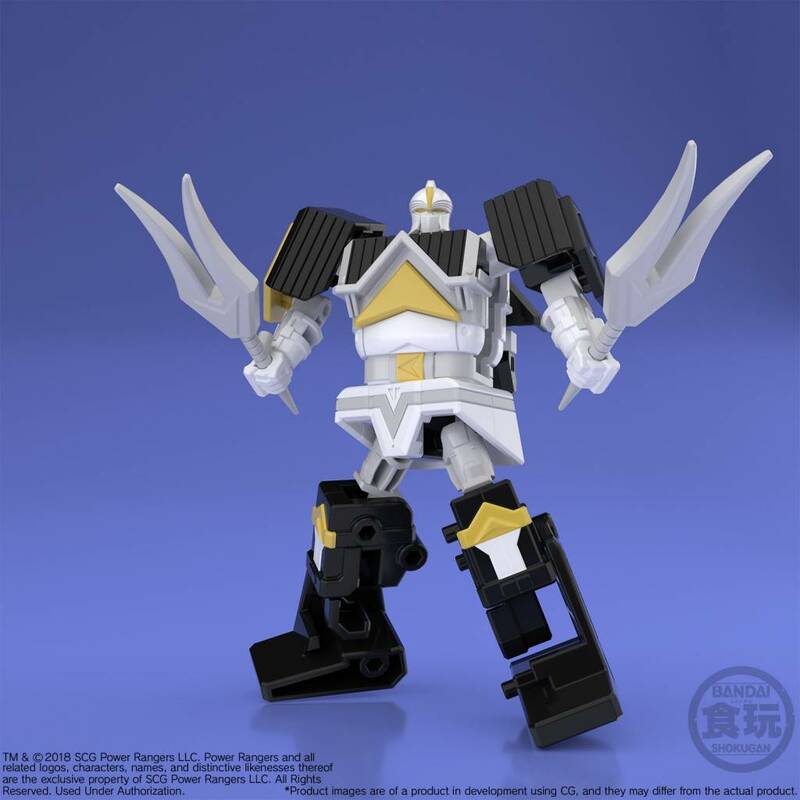 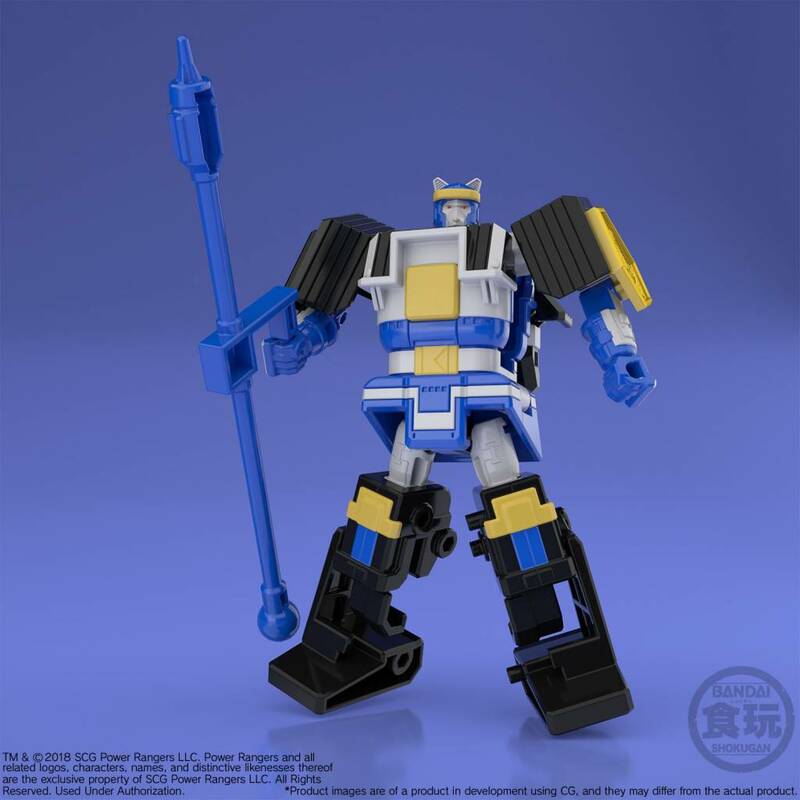 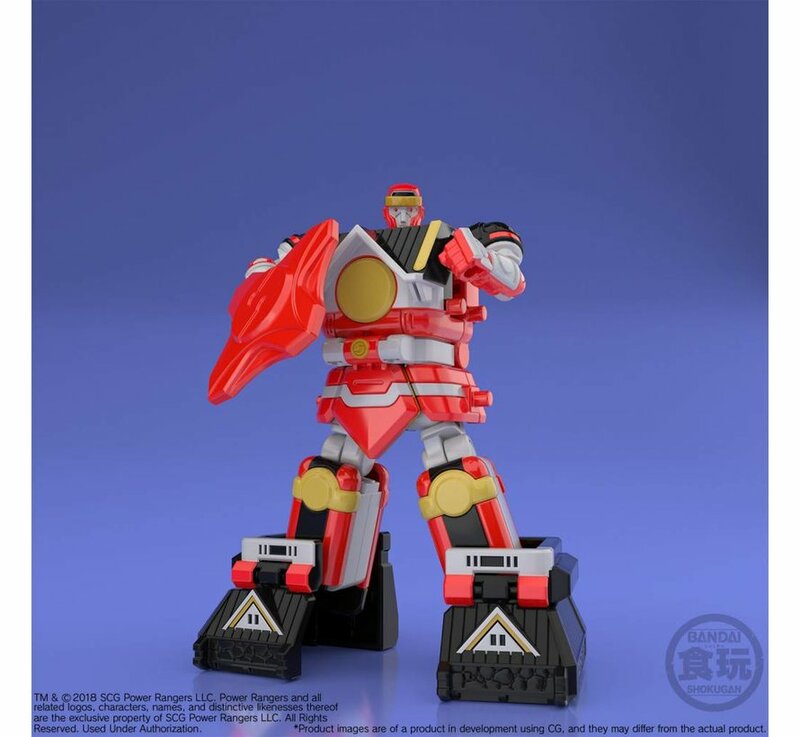 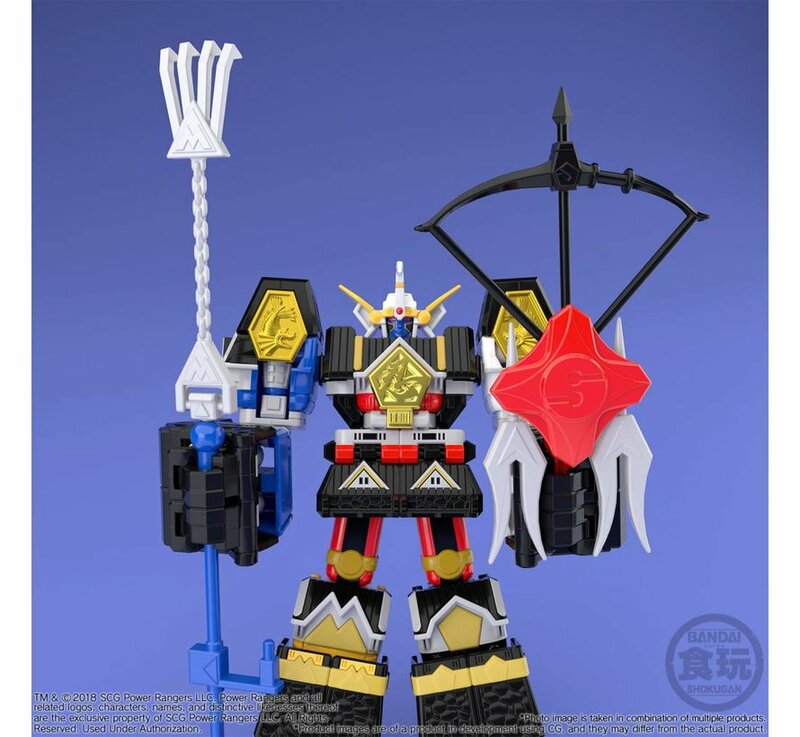 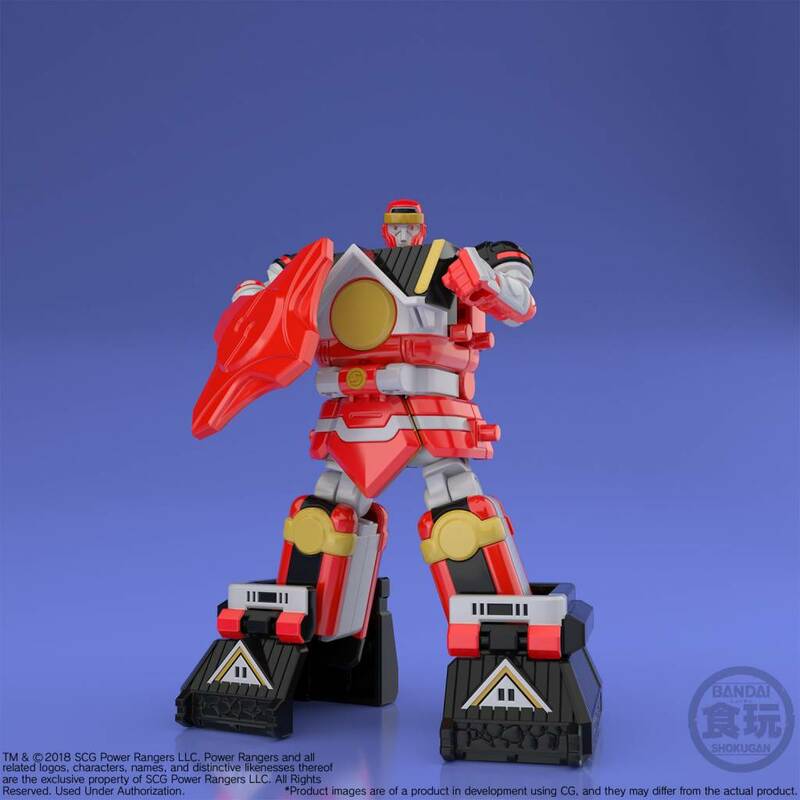 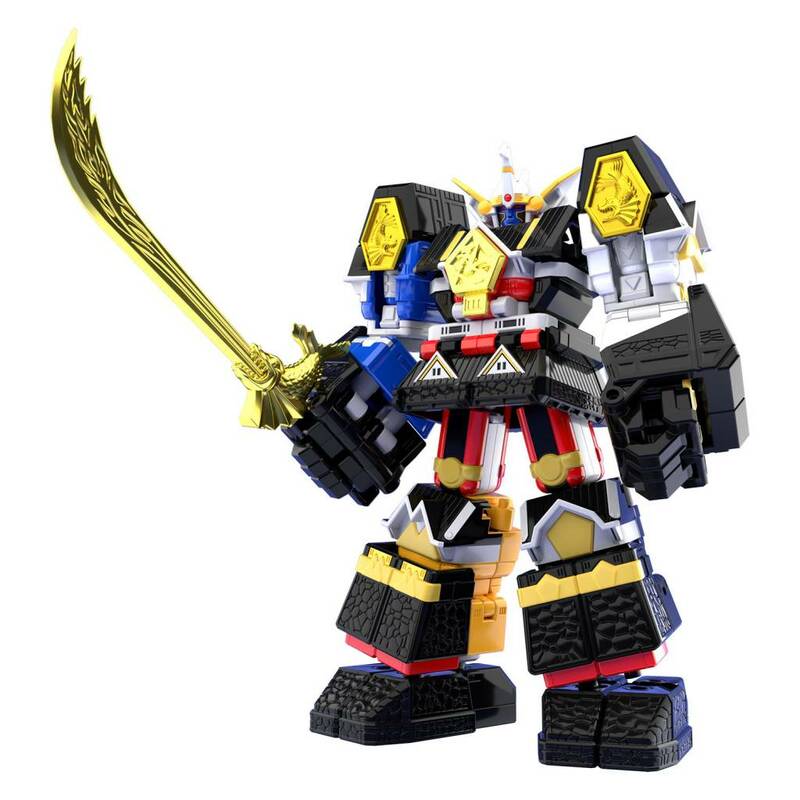 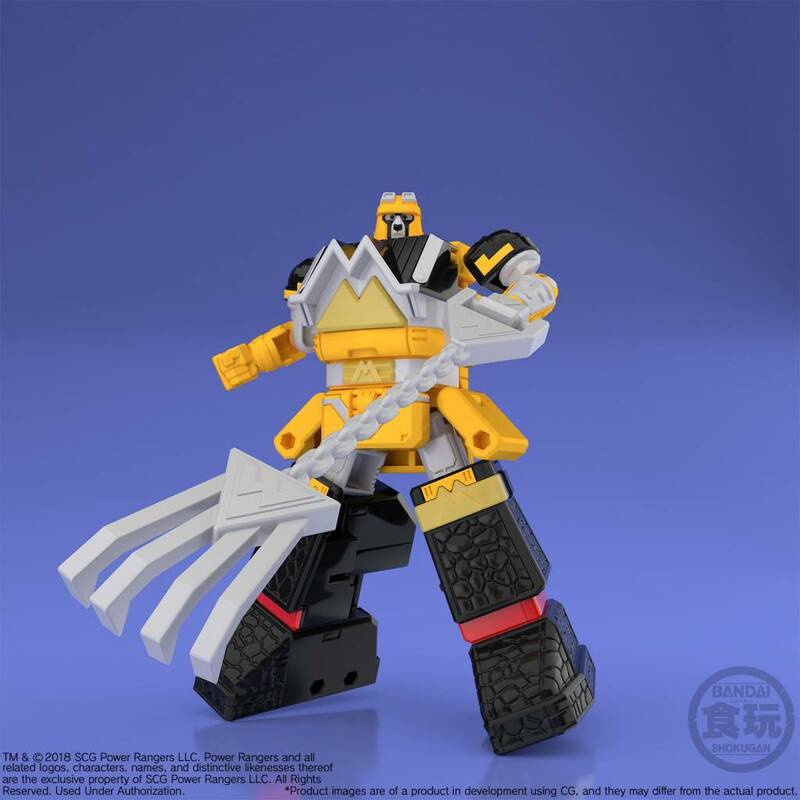 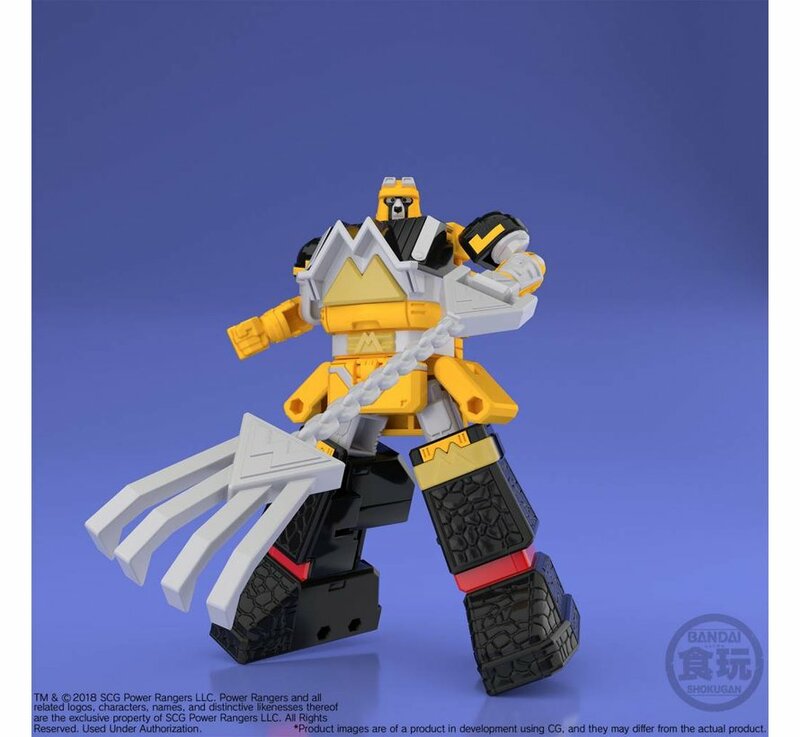 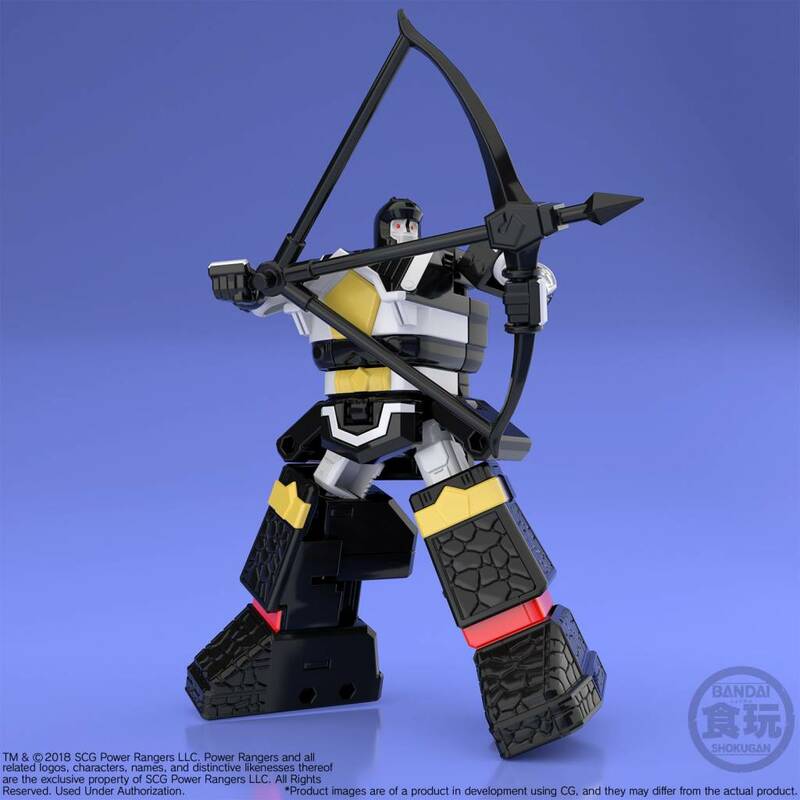 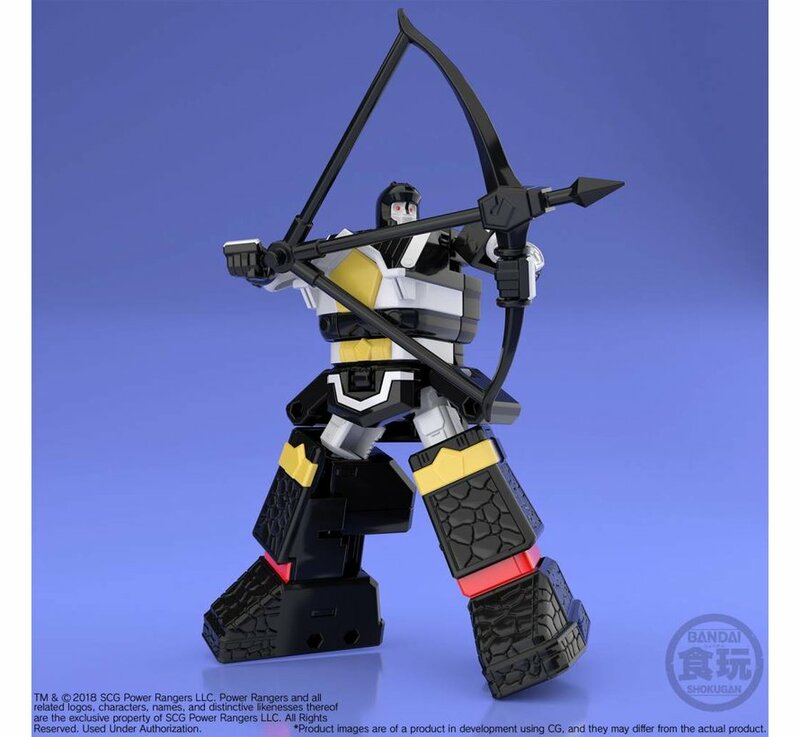 Following the fans' high demand, Shogun Megazord joins the lineup of MINIPLA series! It includes: Red Shogunzord, White Shogunzord, Yellow Shogunzord, Blue Shogunzord, and Black Shogunzord. 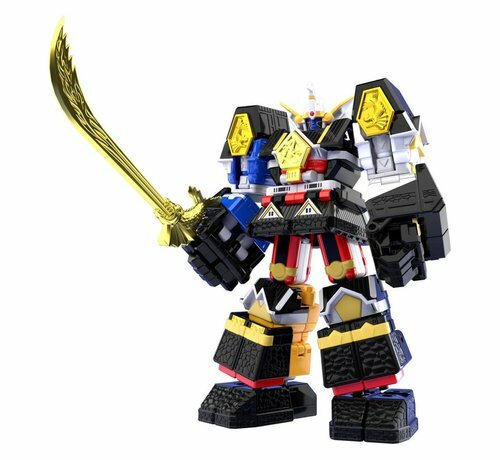 By combining these 5 Zords, you can build Shogun Megazord. 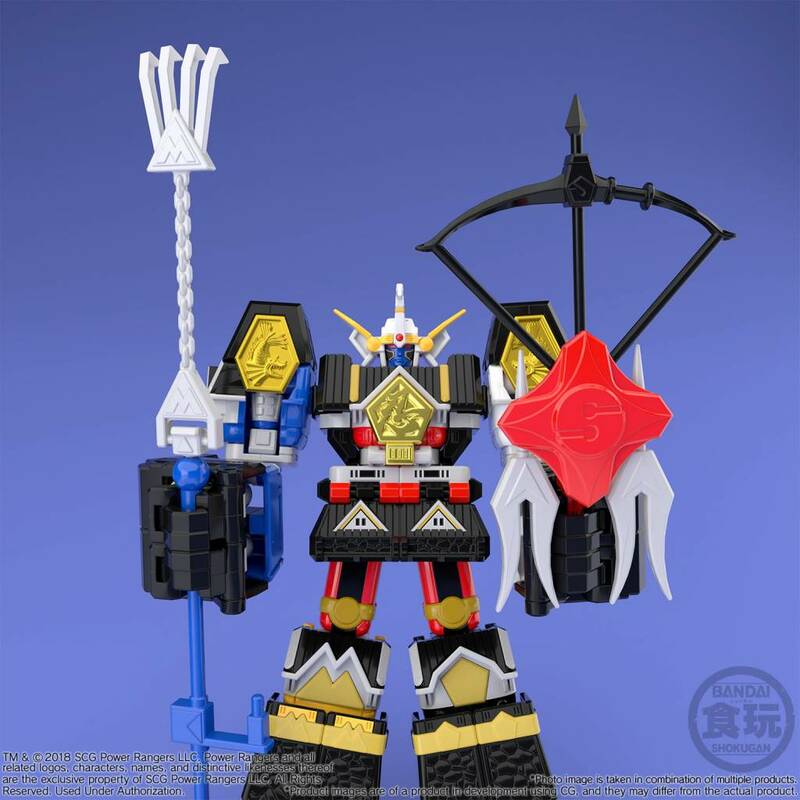 Signature weapon of each Shogunzord and Shogun's main weapon "Fire Saber" are included. 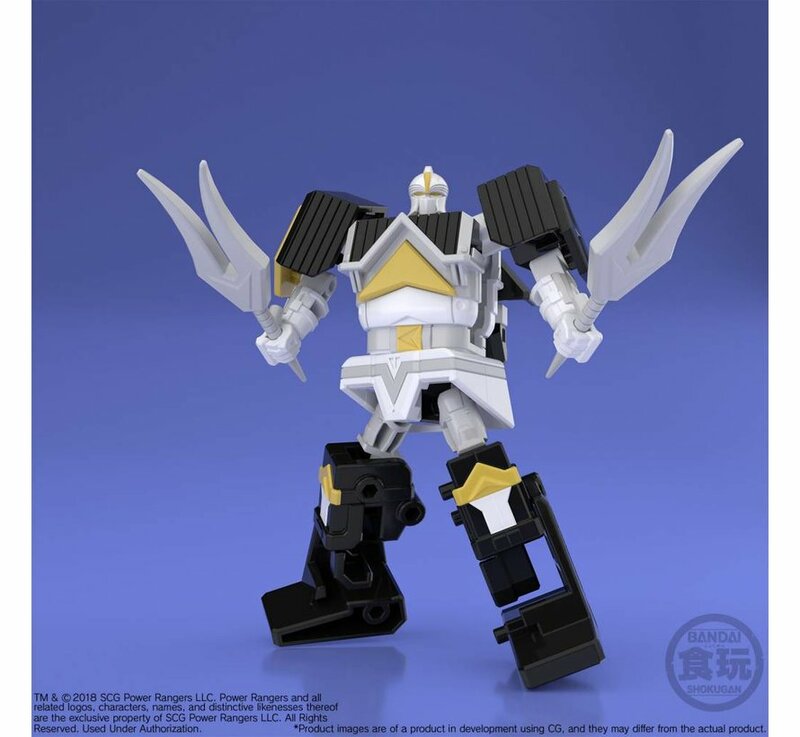 Furthermore, Shogun Megazord is fully compatible with White Ninja Falconzord (*sold separately as "Super Minipla Ninja Megazord and White Ninja Falconzord Set") and they can be transformed into Shogun Mega Falconzord.